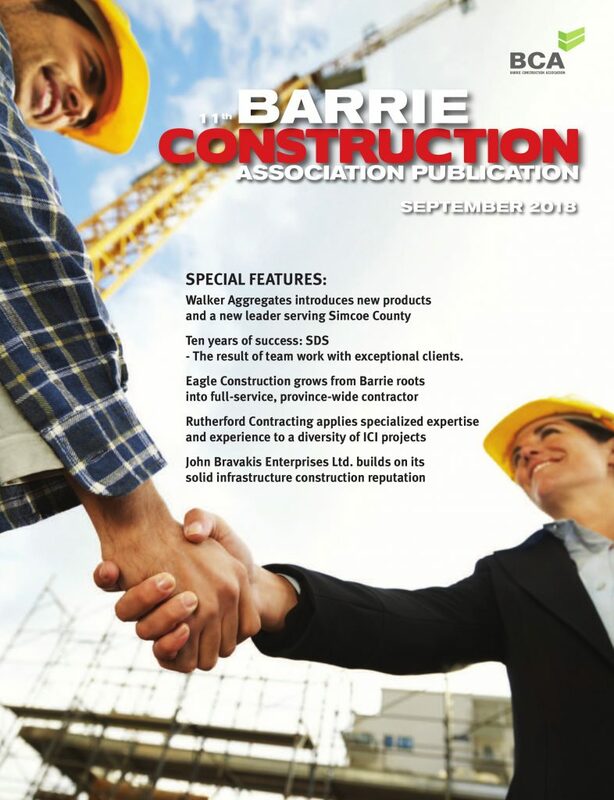 The Ontario College of Trades has confirmed that the process has started for a “trade classification review” for general carpentry that could, if approved, lead to carpentry becoming a compulsory trade. 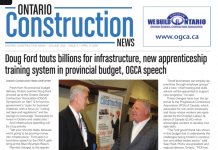 “The trade board for general carpentry passed a motion to seek a review for a trade classification review,” said OCOT spokesperson Tyler Charlebois. He said this is the first stage in a multi-stage process, with public consultations including written and oral submissions. He said he expects the trade classification review process will move forward after the next OCOT board of governor’s meeting in April, and the notices will be posted publicly then. 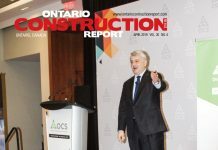 Ontario Construction Report will have comprehensive coverage on this controversial matter in the April issue. 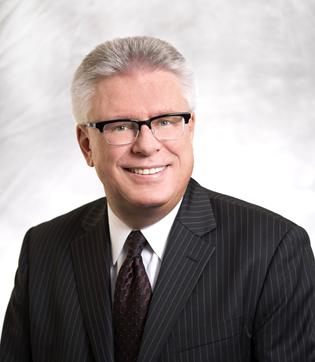 Next articleCanadian Wood Council supports Ontario’s decision on mid-rise structures.